Your only stop for both Iowa State and Iowa Athletics. Here is your final CyHawkThoughts Thursday Pick'em Standings. Congratulations to Joel Stam! Thursday Pick'em is back! Be sure to get your picks in every week for a chance to win a prize from the school of your choice. 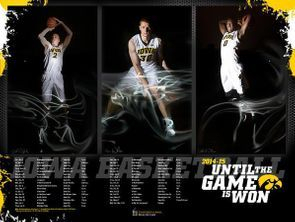 How far will Iowa make it this year? 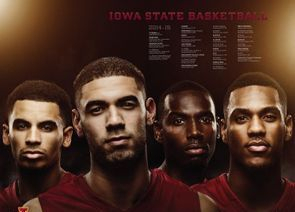 How far will Iowa State make it this year?